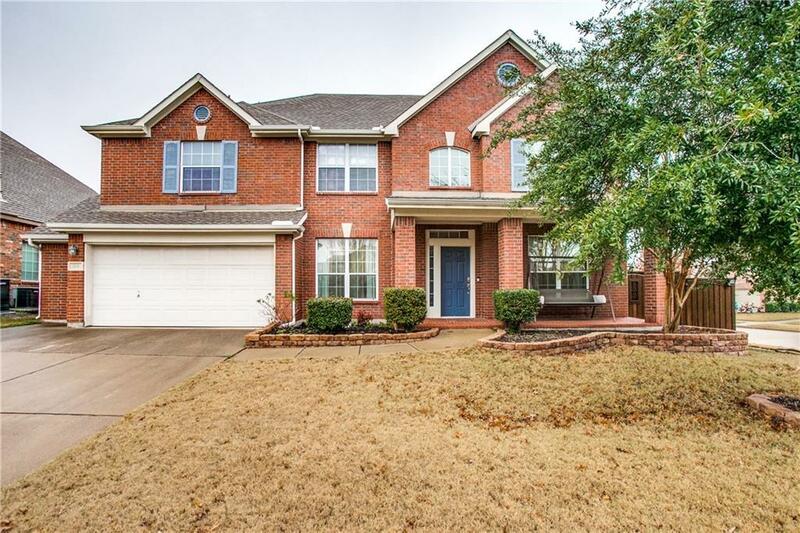 Check out this stunning home in Woodcreek with approximately 4,213 square feet of amazing space. 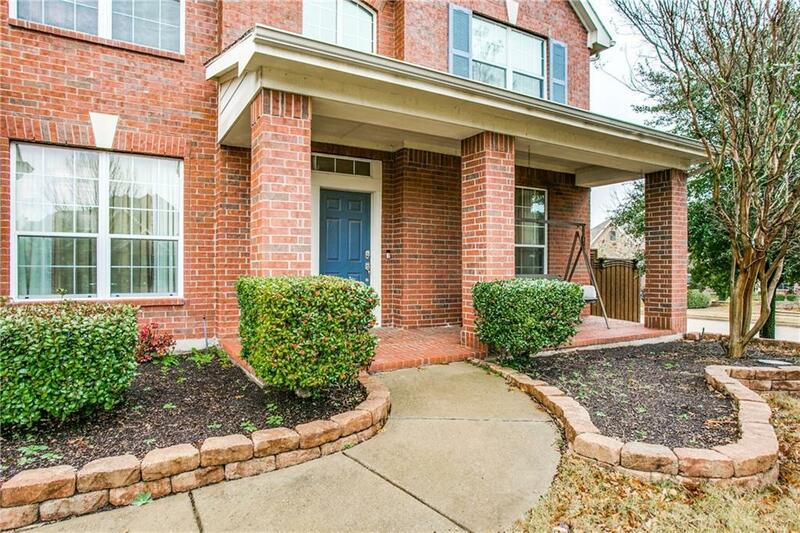 The spacious floor plan offers five bedrooms, three full baths and two half bath. 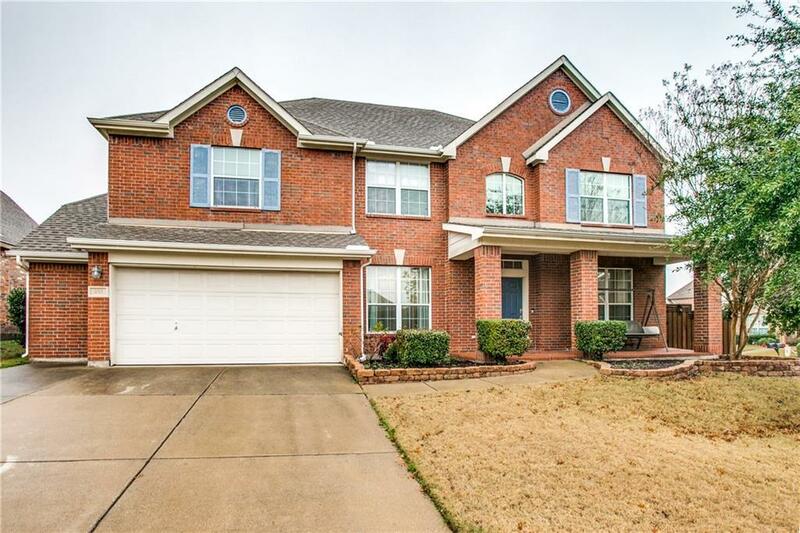 There are hickory hardwoods in the formal areas and Brazilian cherry hardwoods in the family room, the master suite, and throughout the second floor hallways and bedrooms.. The master suite is on the first floor and looks out into the backyard. 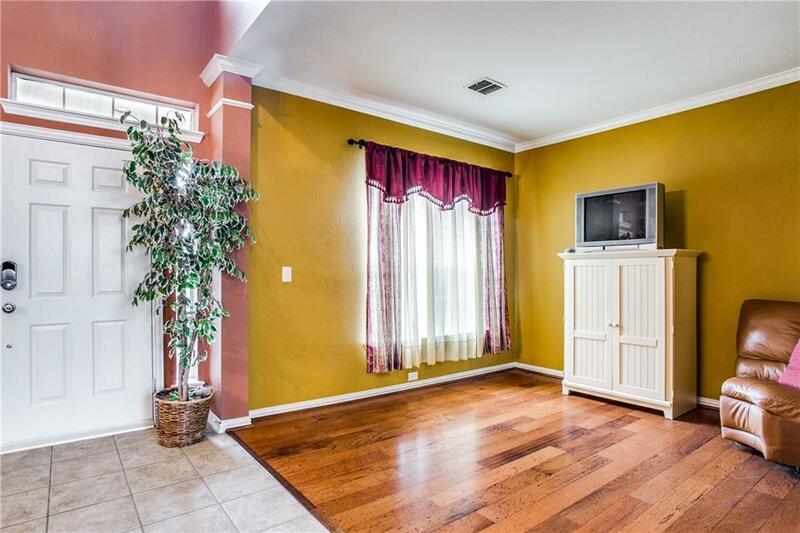 Multiple living areas include a media room on the third floor with a half bath. Relax or entertain in the very large backyard with a resort style pool, a spa, and a built-in BBQ grill. Offered by Joseph Hill of Coldwell Banker Residential.